UK based artist Nicola Green graduated from Edinburgh College of Art, Scotland, in 1998 with a Distinction in Master of Fine Arts (MFA) following a First Class Honours Degree in Drawing and Painting (BA), winning the Andrew Grant Bequest Scholarship in 1997 and 1998 and a Department for Education Scholarship in 1996. Green is an English portrait artist who rose to prominence in the late 1990s, earning international acclaim for her keen ability to draw out the essence of her subject, whether observing an individual or exploring wider social and cultural issues. 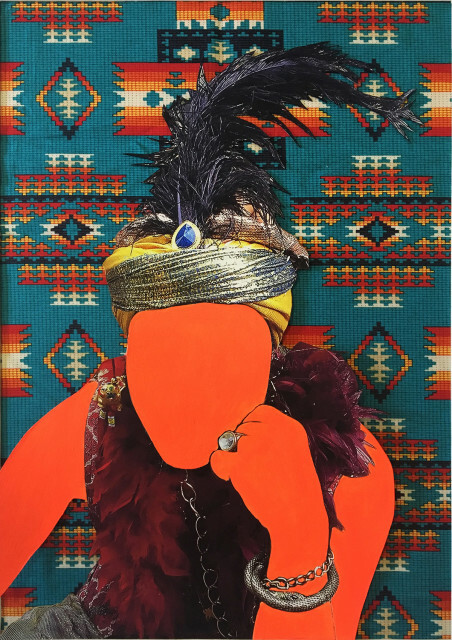 She seeks to reveal human stories by creating her finished work from extensive primary material. In the last ten years she started to apply her own interests and experience in her work to embrace social themes of identity, faith, power and leadership. She has exhibited widely in the UK including the National Portrait Gallery, London, the Dulwich Picture Gallery, London and the Walker Art Gallery in Liverpool. She was a trustee of the charity Paintings in Hospitals from 2006-2014, is a patron of the Prince's Drawing School Drawing Clubs and is on the board of the Edinburgh College of Art's alumni council and is on the Benjamin West committee at the Royal Academy. She won the Andrew Grant Bequest Scholarship in 1997 and a Department for Education Scholarship in 1996. Sainsbury, Richard Curtis and Emma Freud, The Right Honourable Tony and Cherie Blair, Nick Lloyd Webber, Gavin Turk, Isaac Julien. Public Collections: The Metropolitan Museum of Art, New York, Library of Congress, Washington D.C., The Courtauld Institute of Art, London, Glenhurst College of Art, Canada, Edinburgh College of Art, Edinburgh, Sir John Soane’s Museum, London. Lives and works in London. Important influences: Cranach, Caspar David Friedrich, Gwen John, Marlene Dumas, Frida Khalo, Andy Warhol, Alex Katz.